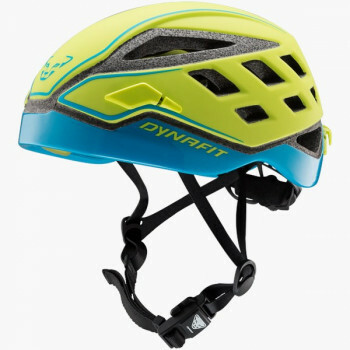 The Carbonio DNA Helmet is part of the Carbonio Collection exclusively from Dynafit and made just for fast, ambitious ski tourers. 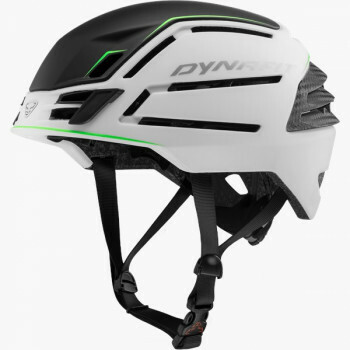 The DNA Ski Running helmet is light ski running helmet with ski touring certification. 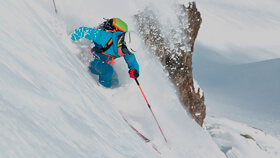 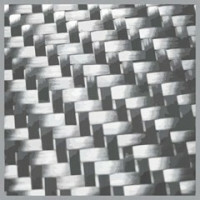 That means the Carbonio DNA helmet is certified for both Alpine skiing as well as mountaineering. 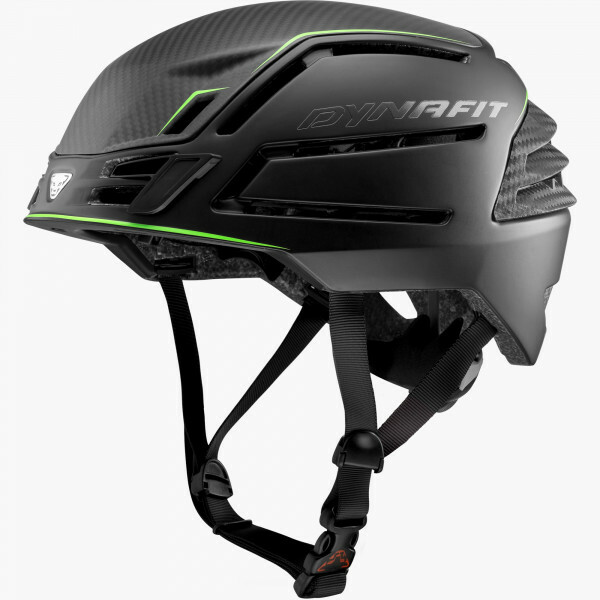 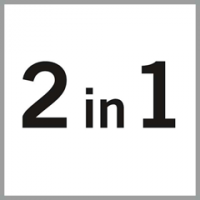 Double the protection in one helmet! 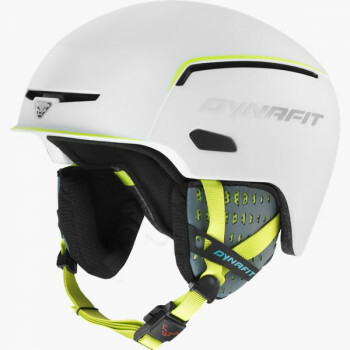 Furthermore, this helmet gives ski runners maximum ventilation with its innovative materials and numerous vent holes. 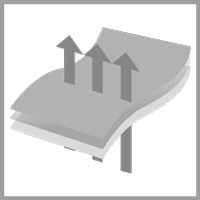 The BOA 360 closure system guarantees precision adjustments and optimal all-round fit in a flash. 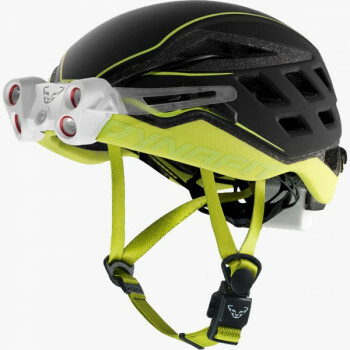 A helmet for ski tourers with a brain.